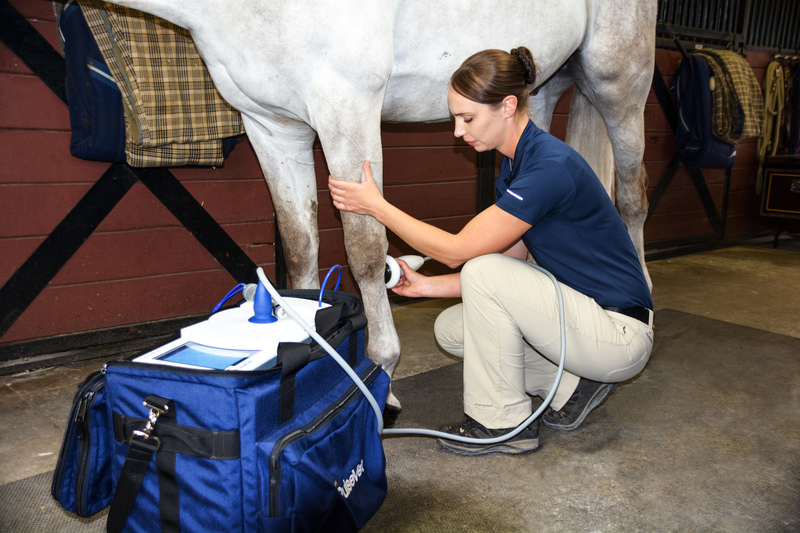 horse with the latest equine imaging technologies. 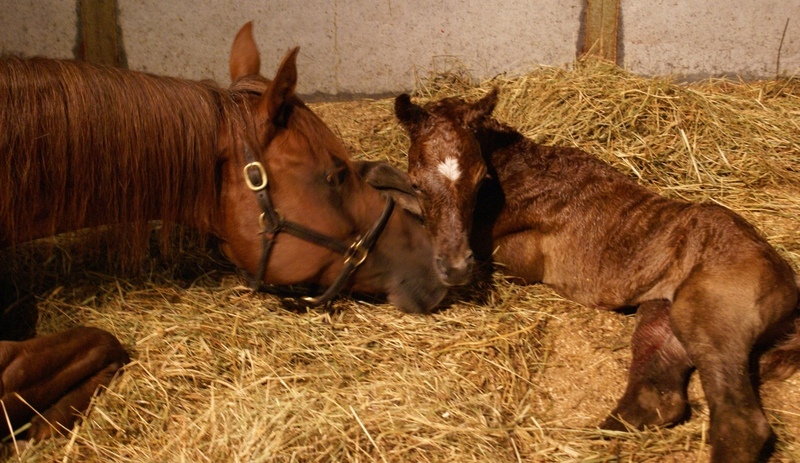 Improve your horse's performance and quality of life. 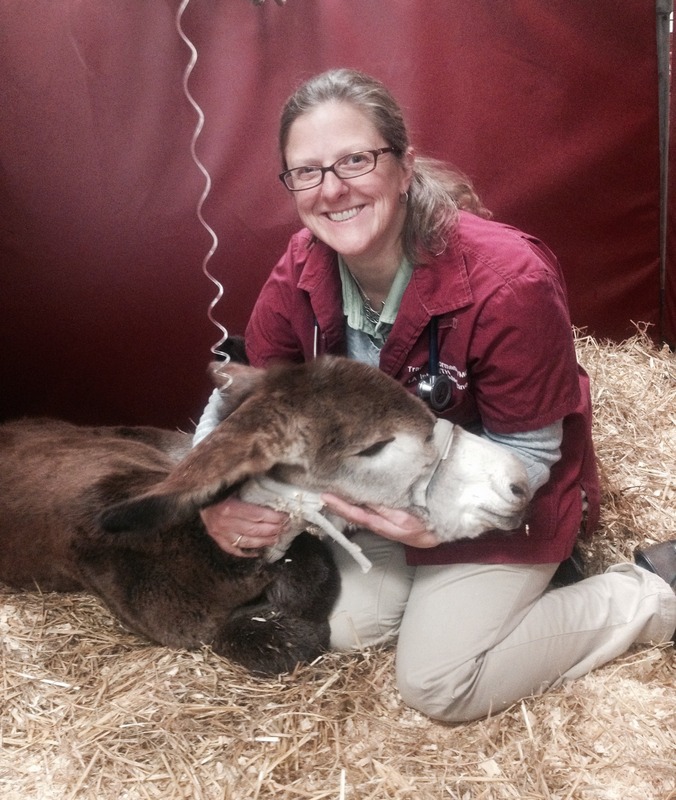 mobile units and ambulatory veterinarians. provide thorough examinations and accurate diagnosis. 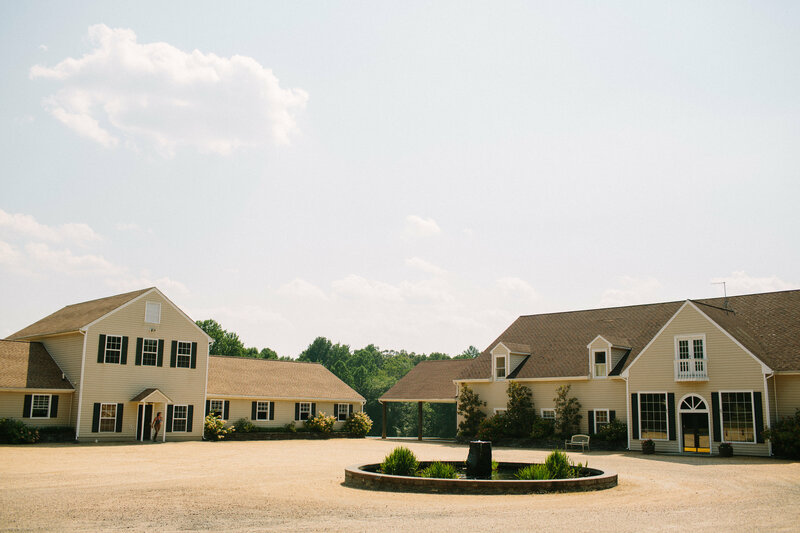 For over 30 years our team of experienced veterinarians has made Blue Ridge Equine Clinic the obvious choice for discerning horse owners in Virginia and beyond. 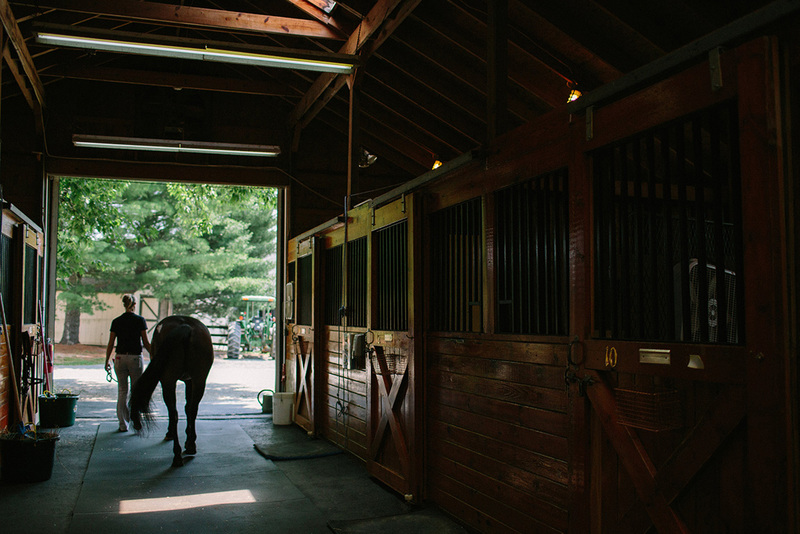 Whether the need is for surgery, diagnostic imaging , a challenging lameness work up, or simply prompt and thorough care for your everyday needs, your horse’s wellness will be our top priority. 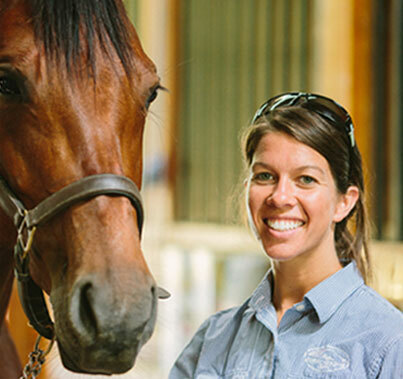 Blue Ridge Equine Clinic combines experience and compassion with cutting edge technology to provide you and your horse state of the art service with a personal touch. 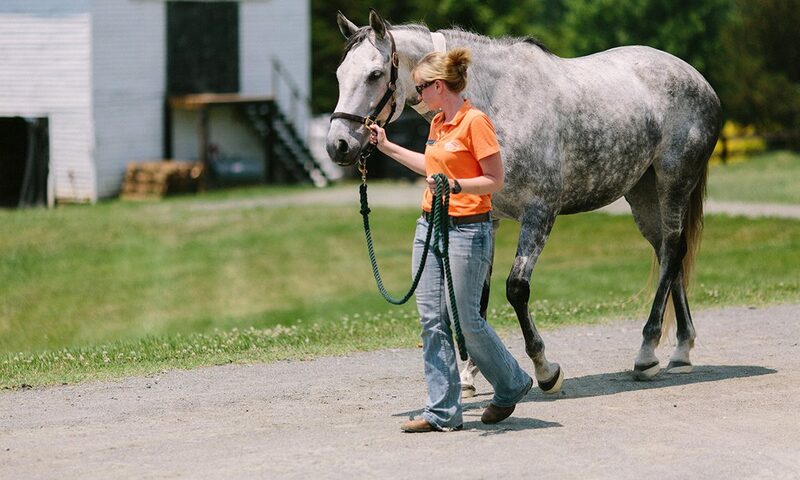 http://www.blueridgeequine.com/wp-content/uploads/2017/02/sw-in-use.jpg 4000 6000 Dr. Julia Hecking, DVM, CVA http://www.blueridgeequine.com/wp-content/uploads/2012/10/logo.png Dr. Julia Hecking, DVM, CVA2017-02-09 15:13:002018-07-16 11:07:41Equine Shockwave: What Is It & What Does It Do?